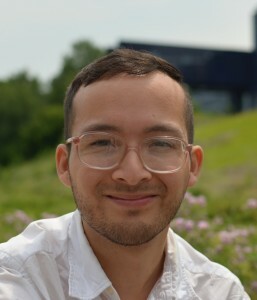 Gabe Keller-Flores is Common Ground’s Office Manager and serves on the Board of Directors, as well as the Advisory Committee on matters of equity and accessibility. He is a dedicated dharma practitioner, having spent about one year of his life doing intensive retreat practice. He’s been practicing at Common Ground since 2008, and his appreciation for the dharma continues to deepen. He approaches teaching as an opportunity to practice honest and compassionate reflection on current inquiries, insights, and challenges in his practice. To listen to Gabe’s talks, click here.